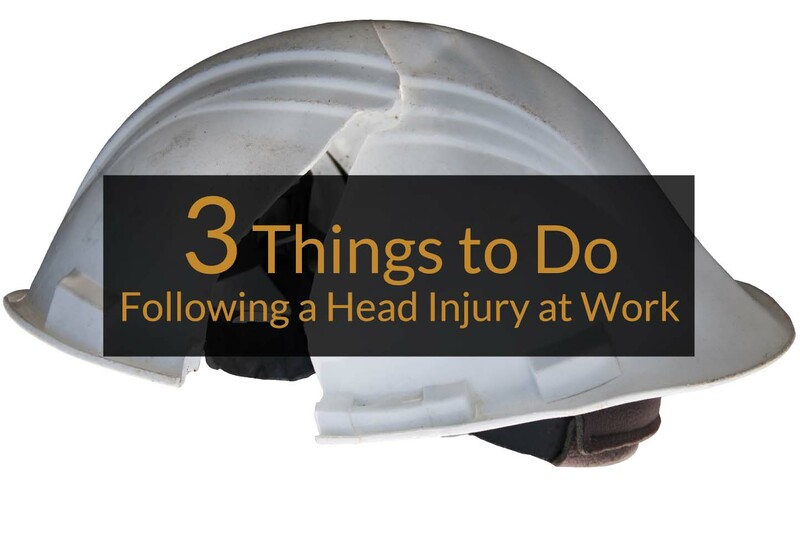 Protect yourself when you have a head injury at work. If you have sustained a slip and fall injury, or otherwise struck your head at work, you should immediately report the injury to your employer even if you do not experience any immediate symptoms such as a loss of consciousness, dizziness or a headache. We have found that many injured workers do not report these injuries because there may not be any “visible” injury from the impact and they notice few, if any, symptoms immediately following the head injury at work. In some cases it takes a few days or weeks for symptoms to become noticeable. Symptoms such as headaches, confusion, difficulty sleeping, difficulty paying attention, agitation, nervousness, frustration, and other behavioral changes may become more obvious as time goes on. However, if the injury has not been immediately reported it is more likely that the insurance carrier will deny that an injury has occurred due to the gap in time. Consequently it will be more difficult to prove that the symptoms are a result of the work-related injury—particularly if you do not seek immediate medical treatment. 2. Seek Treatment from Qualified Medical Professionals. It is important to seek medical treatment as soon as possible following a work-related head injury. Even if you are not experiencing severe symptoms it is important to get your symptoms documented by a medical profession. 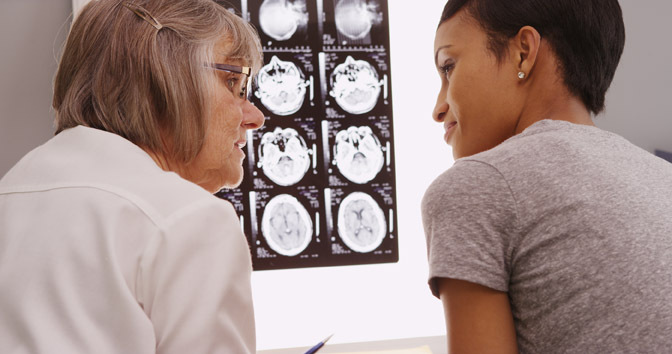 What may at first seem to be a “minor” head injury may in reality end up being much more disabling than you expect. It is important to seek further treatment if your symptoms do not improve, or become more severe. Many doctors do not know how to effectively treat brain injuries as they are not as well understood in the medical community, consequently the doctors tend to focus more on the “physical” injuries that often accompany a head injury such as bruising, sprains, and strains. As a result, many injured workers with traumatic brain injuries or post-concussion syndrome are often sent back to work before they should be. This often leads to a worsening of the workers’ condition. In several cases we have handled recently the workers returned to work and did their best with their job duties and ultimately their symptoms did not improve. When they later sought additional treatment the insurance companies refused to pay because they refuse to believe that someone could return to work and perform the job for a few months and then be disabled again. To avoid this problem, insist on having your doctor document all of your complaints and if you do not feel the doctor is adequately addressing your complaints, or is attempting to return you to work before your symptoms have resolved, insist on being seen by a specialist such as a neurologist or neuropsychologist. 3.Ensure that the Injury is Properly Accepted. 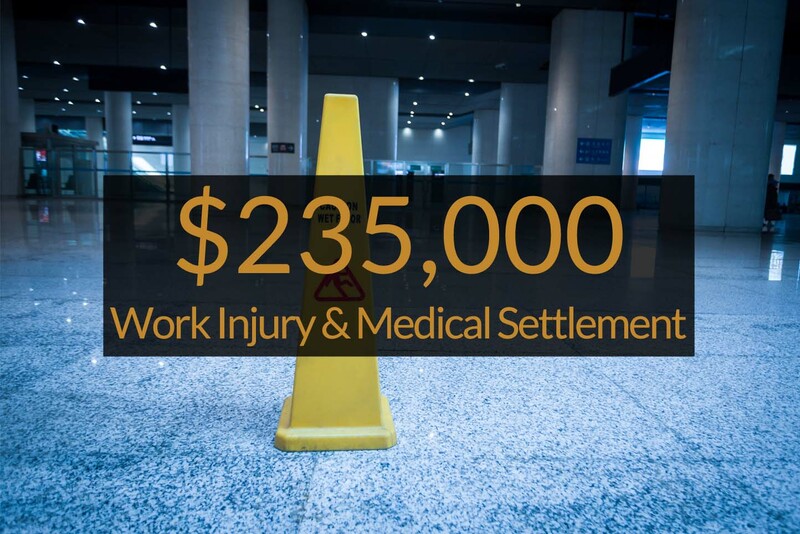 Following a work injury in Pennsylvania, an injured worker is entitled to receive documentation either accepting or denying the occurrence of the injury within 21 days of notifying the employer of the occurrence of the injury. If you have not received documentation accepting your injury it is important to contact an experienced Workers’ Compensation Attorney to ensure that your rights under the Pennsylvania Workers’ Compensation Act are being protected. Even if you receive notice that your claim is being accepted it is important to carefully review the description of the accepted injury. 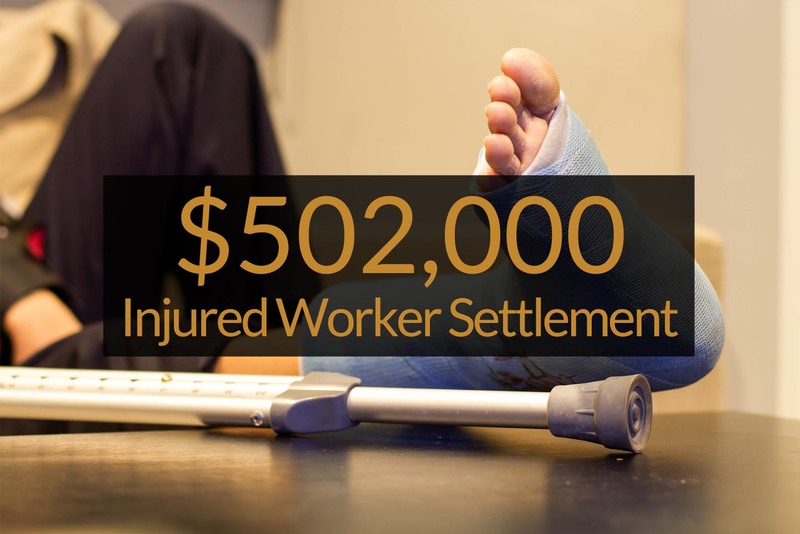 In many cases—and particularly in the case of traumatic brain injuries and head injuries—insurance companies do not adequately describe the injury the worker has sustained. For example the insurance company will often accept such injuries as merely head contusions or a concussion. This can be hugely problematic later on if the injured worker ends up with long-term post concussive symptoms. In a few instances recently we have seen severe brain injuries accepted as “head contusions.” When the injured worker did not quickly recover and began to require additional medical treatment for the post-concussive symptoms such as cognitive and vestibular therapy the insurance carrier denied payment of such treatment alleging that it was not part of the accepted injury. 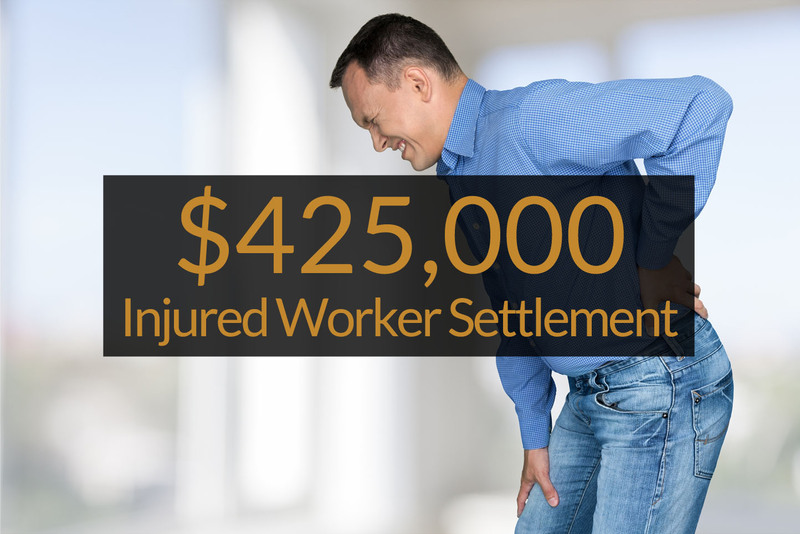 This can lead to protracted litigation and substantial unpaid medical bills. If you have sustained a traumatic brain or head injury at work contact our experienced Pennsylvania Workers’ Compensation Attorneys at 1-800-964-2667 to determine whether your rights are being fully protected.